The British Machine Vision Conference is one of the major international conferences on computer vision and related areas. It is organized by the British Machine Vision Association (BMVA). 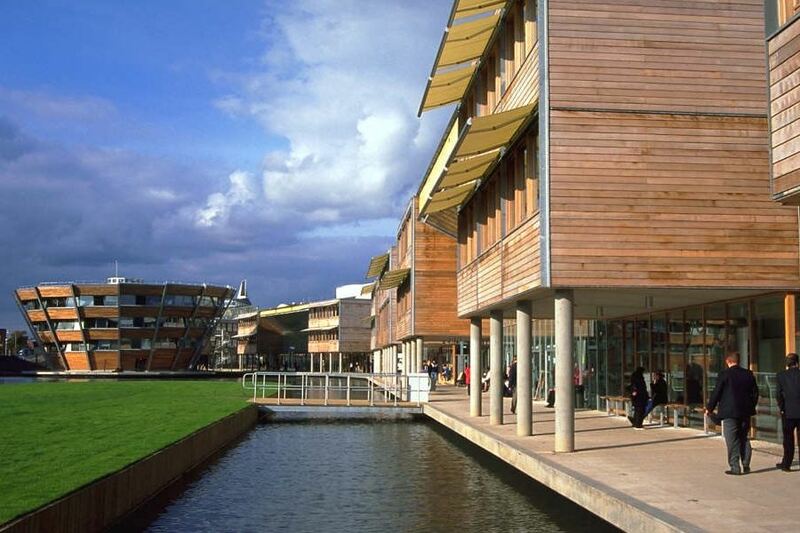 BMVC 2014 was held at the University of Nottingham from 1st - 5th September 2014, on Jubilee Campus. Next year BMVC 2015 will be held at Swansea University. 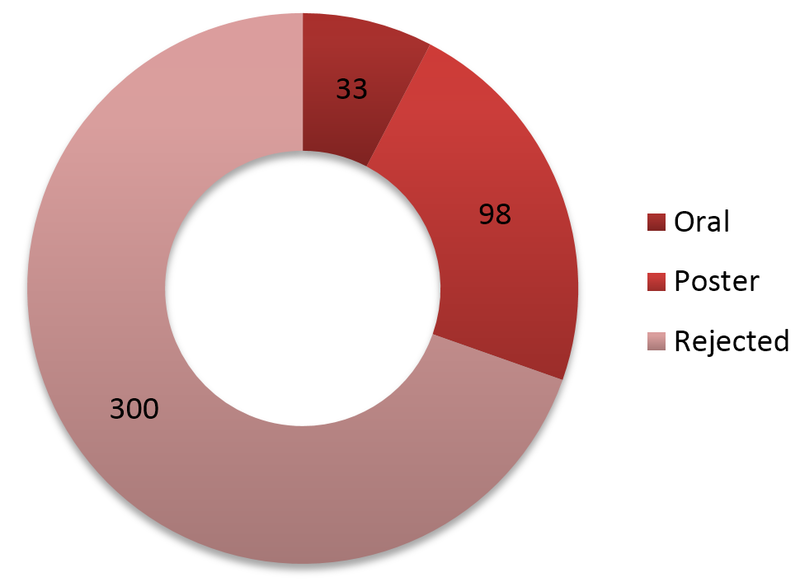 BMVC received a total of 431 valid submissions across a wide range of vision topics. All papers for BMVC were reviewed *double blind* by three members of our international programme committee. Papers were judged on originality, empirical results, quality of evaluation, and presentation. Of the submissions received, 131 papers were accepted, 33 for oral presentation and 98 for poster presentation. The conference had an acception rate of 30%. A full list of papers accepted for publication in BMVC 2014 can be found here.